Do you handle swarf, chips and some dusts during your metal production processes? 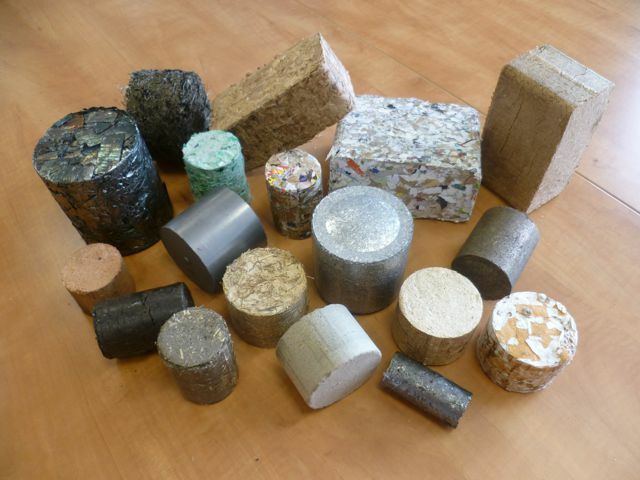 Then have a look at JMC’s range of briquetters which have been made in Germany by Hocker Polytechnik. 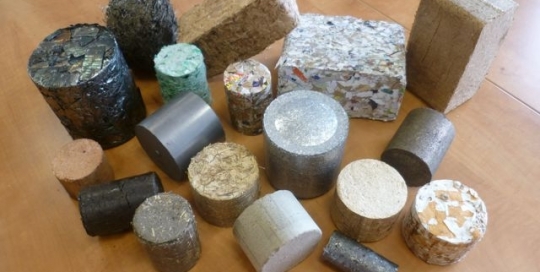 Their BrikStar iSwarf briquetter is a compact machine which offers a customised and cost effective answer to your waste recovery. Because all production processes are different, send McIntyre a sample of the material you would like processing and we will suggest the equipment best suited to your operation.